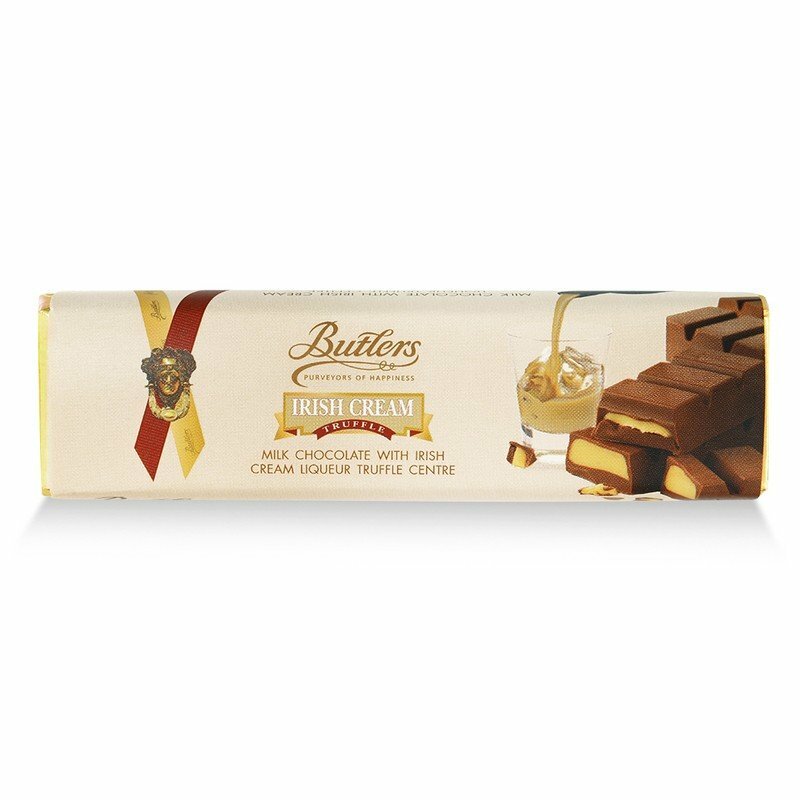 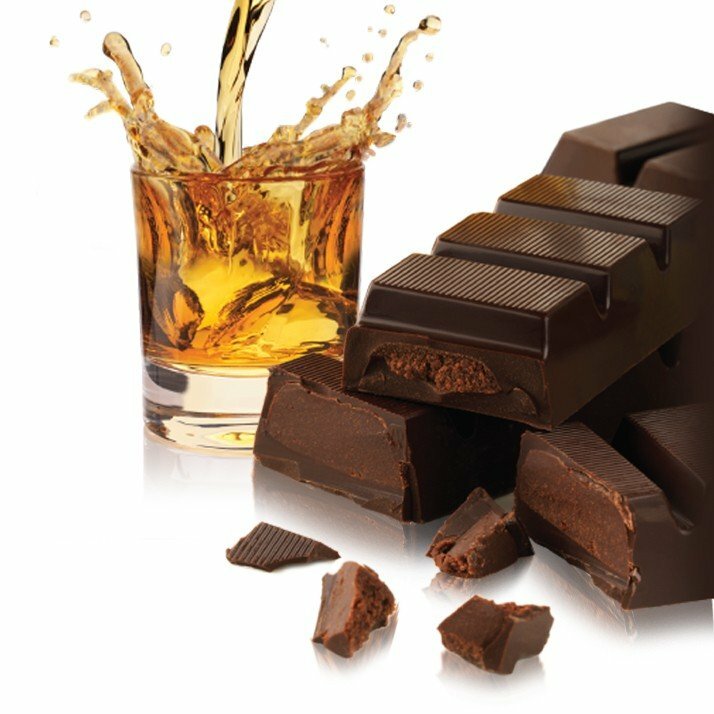 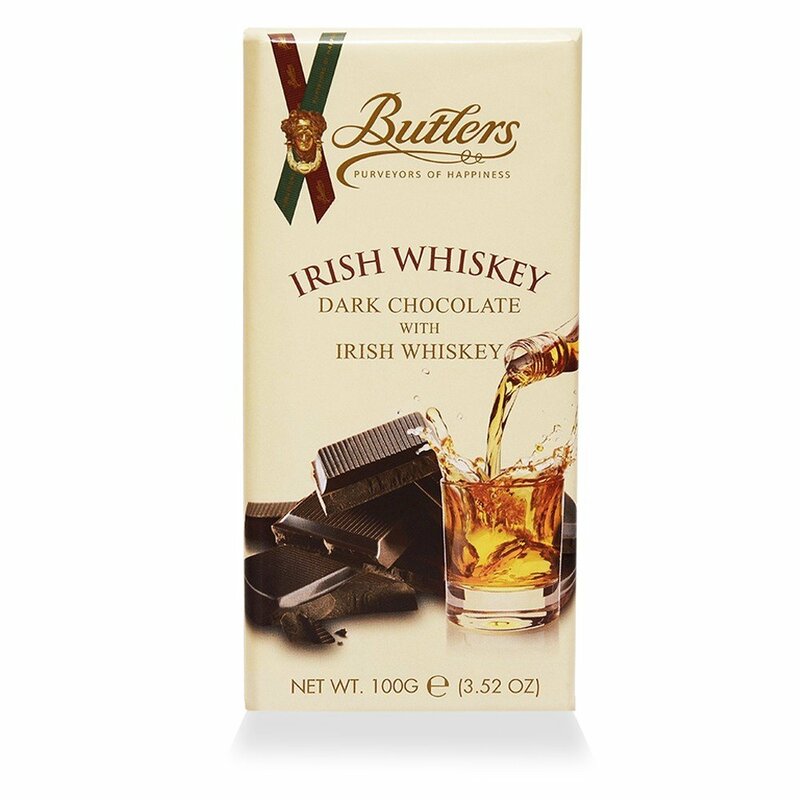 Savor Butlers’ Irish whiskey chocolate bar. 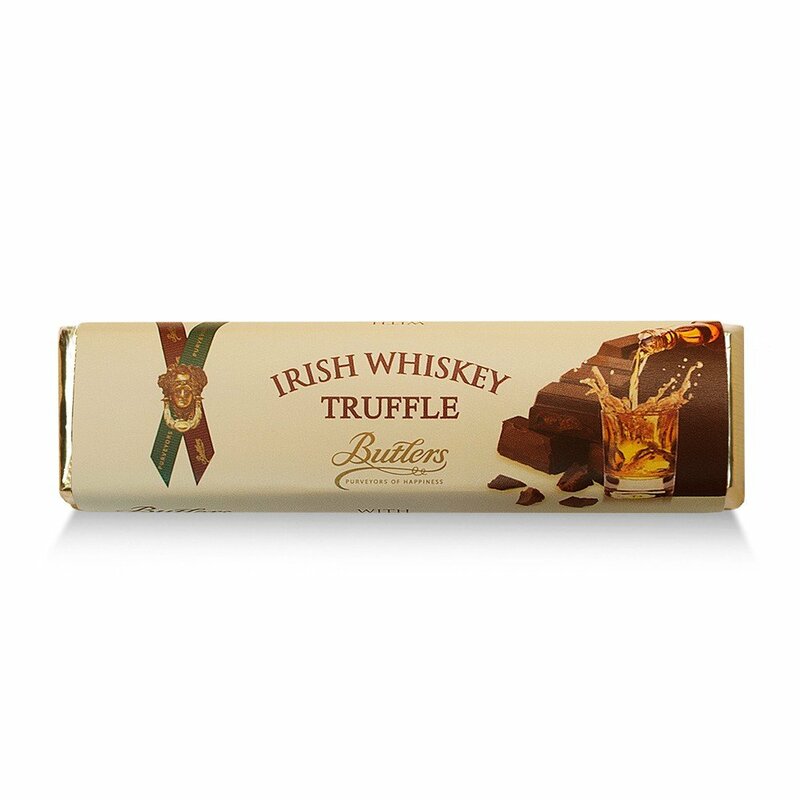 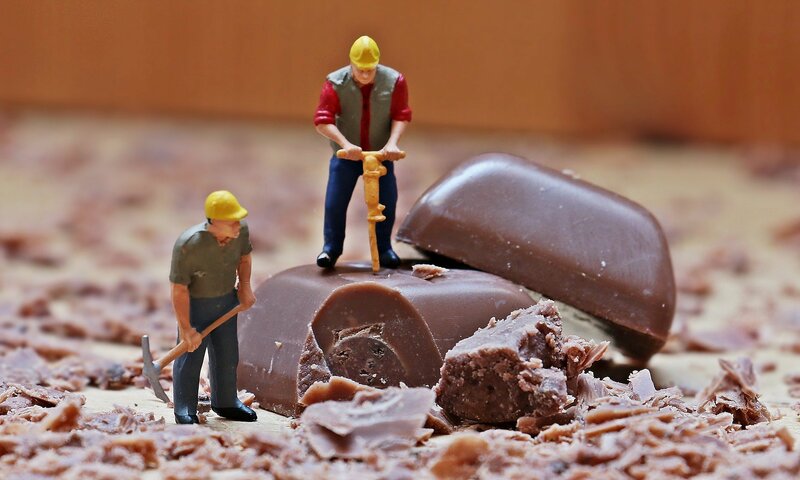 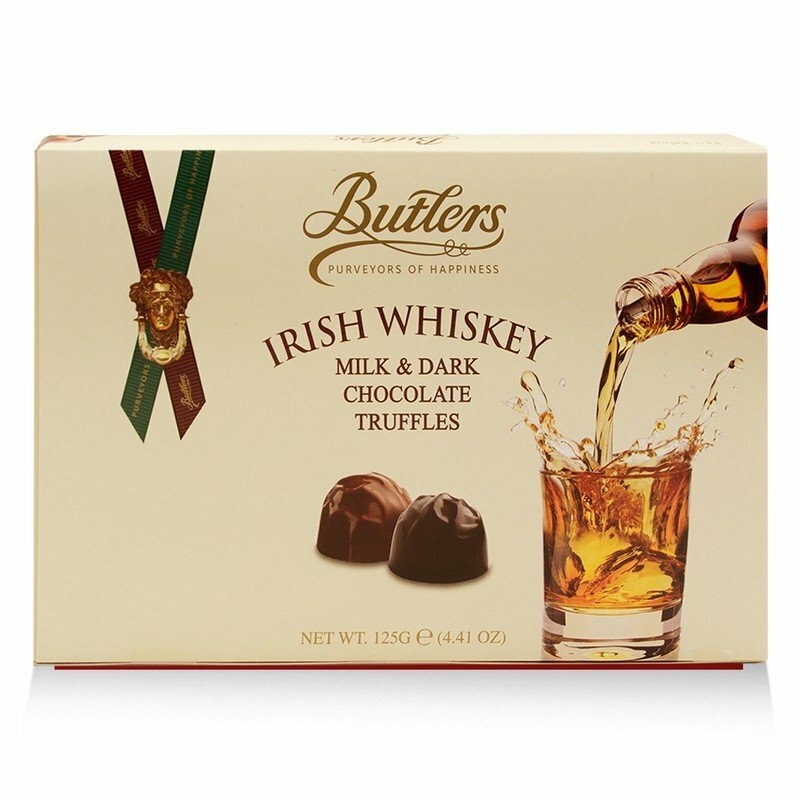 Made with finest dark chocolate with a pure Irish Whiskey truffle center. 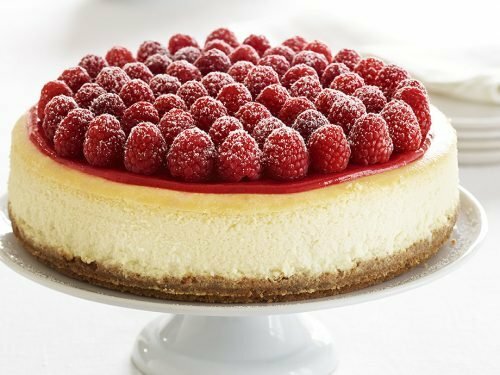 A delight to behold, a joy to savor.